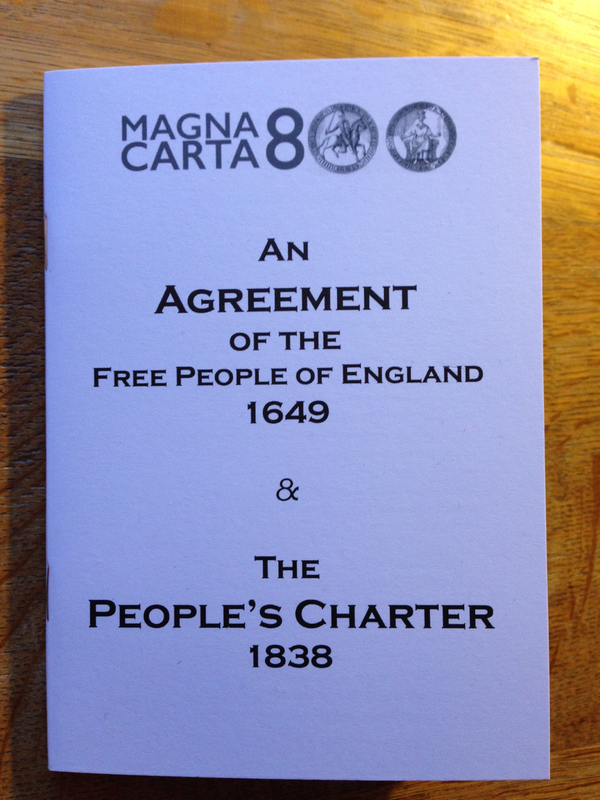 The Agreement of Free People of England (1649) & The People’s Charter (1838) juxtaposes two radical texts from key moments of unrest in Britain, the English Civil Wars and the Chartists Movement. Rejected by the elites of their own times, these texts nonetheless are foundations of modern democracy and fair society, inspiring and influencing others down the centuries. Subscribe now to collect all 6 books (January to June 2015). 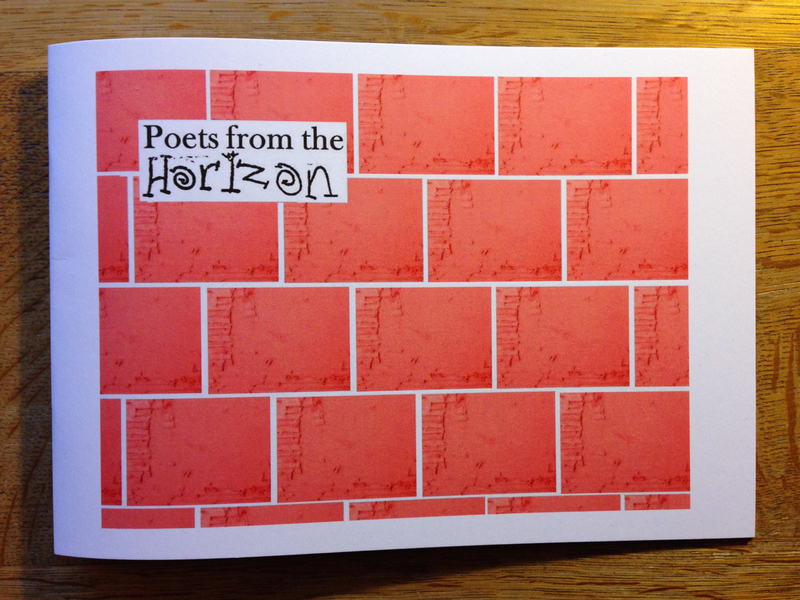 Poets from the Horizon by Camden Libraries & New Horizons Youth Centre is A book of poems by young people who have worked with Peter Baxter & Rosie Knight at the New Horizon Youth Centre to find and share their voices.